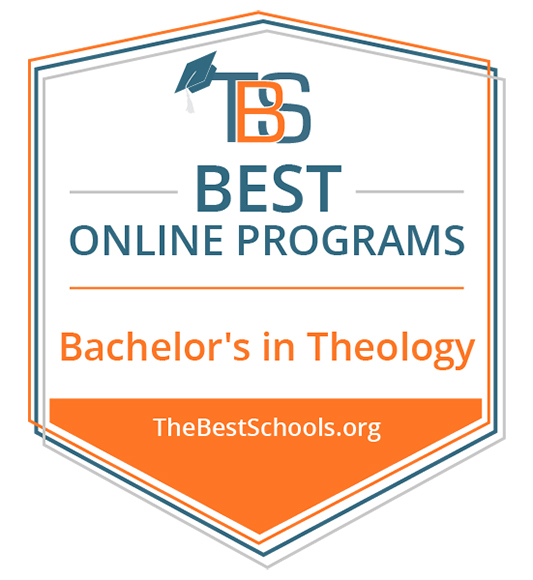 The bachelor's degree in Youth and Student Ministry will prepare you for ministry to youth inside and outside of the church through age-appropriate communication of Christ. You will cover deep topics in family life and parenting, counseling and contemporary issues in youth culture. Accelerated Program: An accelerated B.A. in Youth and Student Ministry and M.A. in Practical Theology or Bible and Theology is also available. You can apply for admission to Harrison Graduate School during the second semester of your junior year, allowing you to take graduate-level courses in your final year to accelerate progress toward your master's degree.